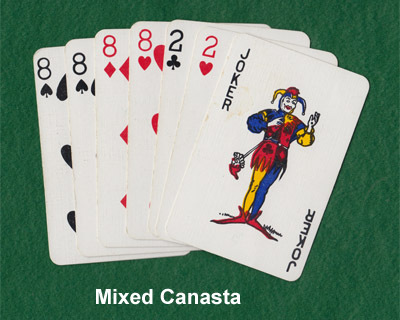 Canasta is a card game quite different from any other. 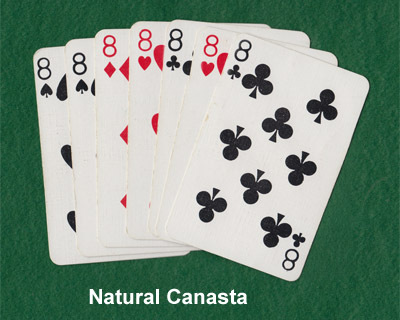 It is always played in a friendly atmosphere. Once you learn the basics it doesn’t take long to pick up the tactics of the game. Experienced players will be on hand to give you any help with your game and help you and your playing partner to (hopefully) beat the opposition. Why not come along and give it a try - we meet on the first Friday of the month at 2 pm. You may surprise yourself and enjoy it.